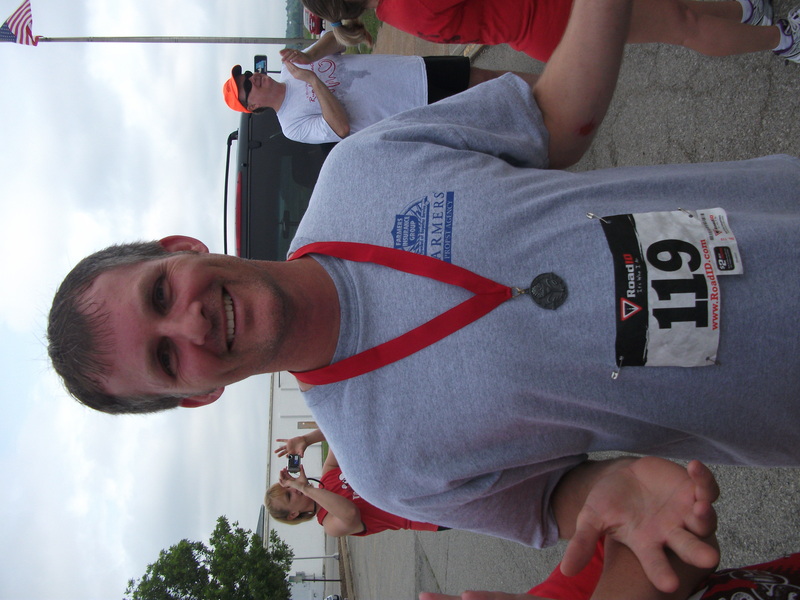 Last Saturday, our very own Adam Laffoon took second place in his division at the Run for Heart 5K in Jefferson City. Huge congratulations to Adam for winning a medal with a time of 49 minutes and 35 seconds (an average pace of 16 minutes per mile)! "C'mon guys. It's just too easy when you're this good!" Second place is something to be proud of. Unfortunately, Adam also finished dead last in his division since there was only one other competitor, but hey, who’s counting? 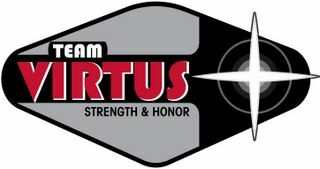 My question to all of you Virtusites… Is this podium finish worthy of reinstating Adam as a full member of Team Virtus? Please vote in the comments below. Posted on June 17, 2011, in Adam gets fired from the team, Nonsense and Tomfoolery, Training, Uncategorized and tagged Adam wins a medal, Just for Fun Friday, Run for Heart 5K, Running a 5K. Bookmark the permalink. 5 Comments. Clearly Adam must be reinstated to the team so that you’re able to fire him again. On another note, I’m coming to Jefferson City and running that race next year…maybe I’ll finally get a podium finish, too! It only matters where you finish, not how many are behind you! I gotta go with Kate and reinstate…then fire him, again! I am not sewing that medal on any jacket for this kid! You don’t have to sew it on a jacket, but I think the medal would look really great on a sash! Just an idea. I just want to say it is a bunch of crap. I finished ahead of him and I didn’t get a medal.